< Free DIY Donut Gift Boxes! This beautifully ELEGANT GOLD + WHITE BAPTISM PARTY was submitted by Melissa Fernandez of The Sweet Society. Wow, what a gorgeous party! 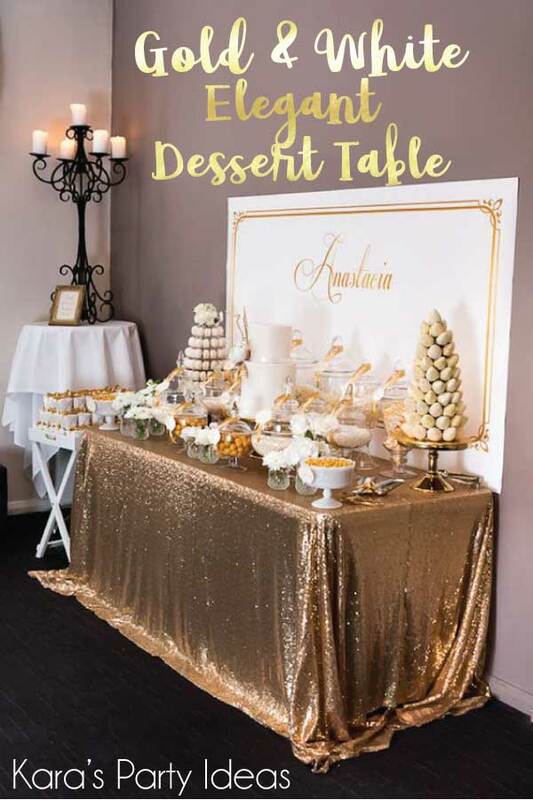 The gold and white color palette is so elegantly beautiful and the desserts are simply incredible! This party is sure to awe and inspire many creative minds alike! Anastacia’s Mother Michelle loves all things bridal, beautiful, elegant and gold. She wanted to create an affair her guests will not only swoon over but be a memorable moment in her daughter’s life celebrating her baptism. With many gorgeous inspiration’s provided by Michelle and a colour palette of white and gold, I styled this event drawing on her inspiration’s to create the mood for their special day. I like sequined table covering u had for this gold baptism u did would u be able to able to me and tell me where u got it? I would love to use this printable for my son’s first communion this month may 22, 2016 would you please share what you used to make the backdrop and labels and favor tags. my theme colors are gold and white and this fits. i want to buy some gold sequin tablecloths for my personal use and I’m having a hard time finding them. I want the ones with small sequins. Can u tell me where you bought yours? Where did you get the gold table cloth? 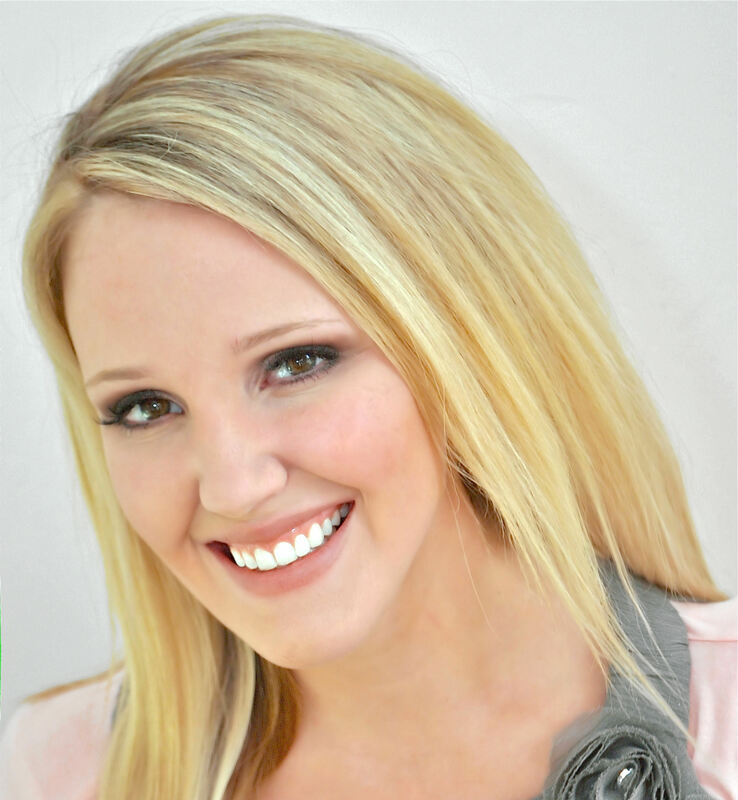 Unfortunately, this isn’t a Kara’s Party Ideas styled party, just one that we featured from another stylist. The stylist didn’t give us any contact info (or the link we had is broken now). Sorry we can’t help more! XOXO!